In the fall of 2010, Abby Norman's strong dancer's body dropped forty pounds and gray hairs began to sprout from her temples. She was repeatedly hospitalized in excruciating pain, but the doctors insisted it was a urinary tract infection and sent her home with antibiotics. Unable to get out of bed, much less attend class, Norman dropped out of college and embarked on what would become a years-long journey to discover what was wrong with her. 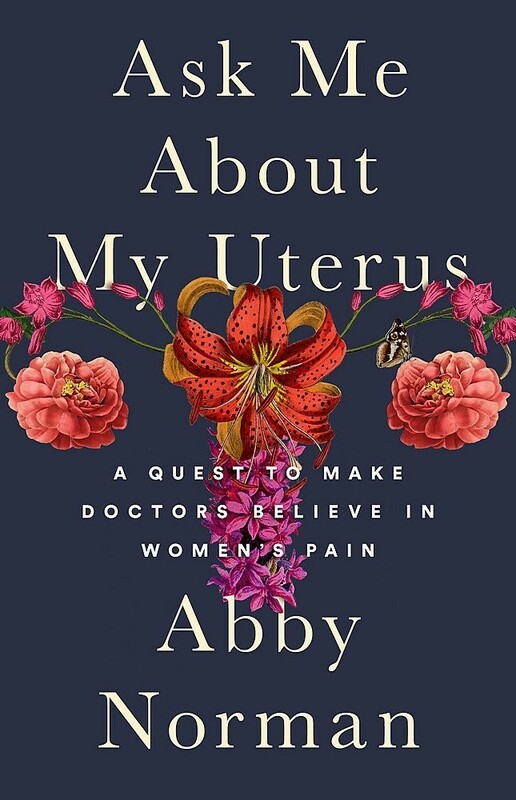 It wasn't until she took matters into her own hands — securing a job in a hospital and educating herself over lunchtime reading in the medical library — that she found an accurate diagnosis of endometriosis. 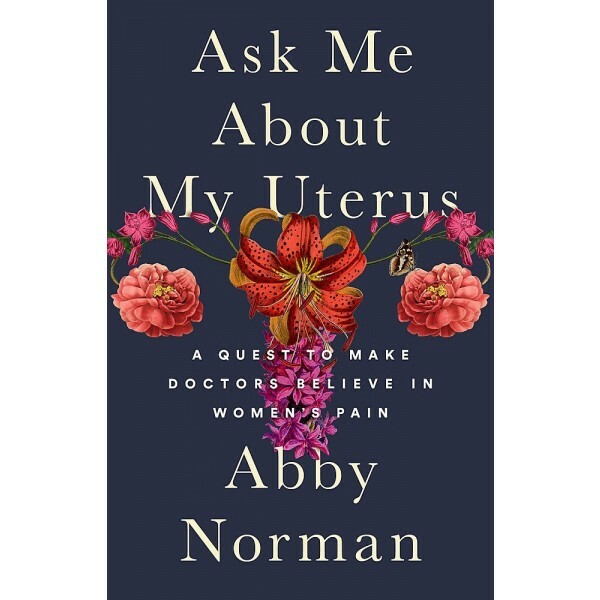 In Ask Me About My Uterus, Norman describes what it was like to have her pain dismissed, to be told it was all in her head, only to be taken seriously when she was accompanied by a boyfriend who confirmed that her sexual performance was, indeed, compromised. Putting her own trials into a broader historical, sociocultural, and political context, Norman shows that women's bodies have long been the battleground of a never-ending war for power, control, medical knowledge, and truth. It's time to refute the belief that being a woman is a preexisting condition.